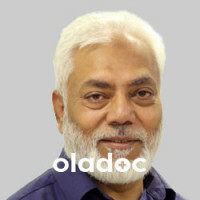 Mr Ahsan Alam is an Orthopaedic Surgeon with substantial experience in UK and Ireland. 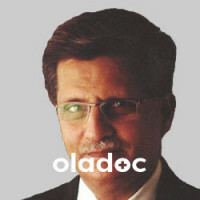 He has worked as Consultant for about 10 years in UK and Ireland. 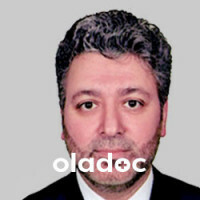 He got his training abroad and has performed thousands of satisfactory surgeries. He maintains his registration with UK and Ireland to provide modern international standard care in Pakistan.